The clean, distinct passion fruit, pineapple and pine characters of Vic Secret™ are best accessed by dry hopping or whirlpool additions. 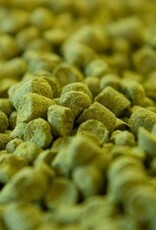 Late kettle additions have been found to impart a pleasant earthy character, but little fruit. 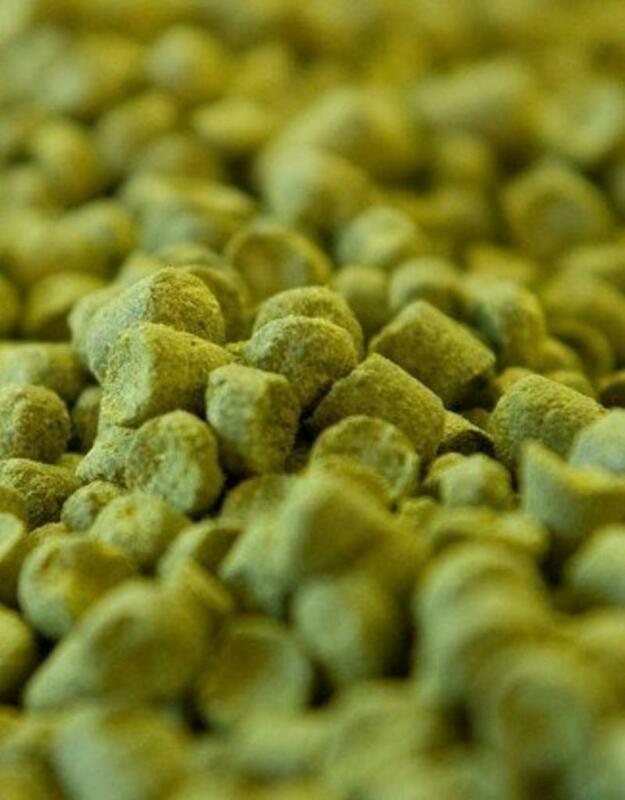 She has very high levels of alpha acid so brewers may find it easier to craft the right balance in their beer by dry hopping.